Hello Beauties! One of the toughest things about blogging can be simply finding the time to blog...I work full time, run my blog and social media channels, as well as keeping up a social life and it can all get pretty tough at times. I often get asked how I manage it all, and honestly at times, I don't. 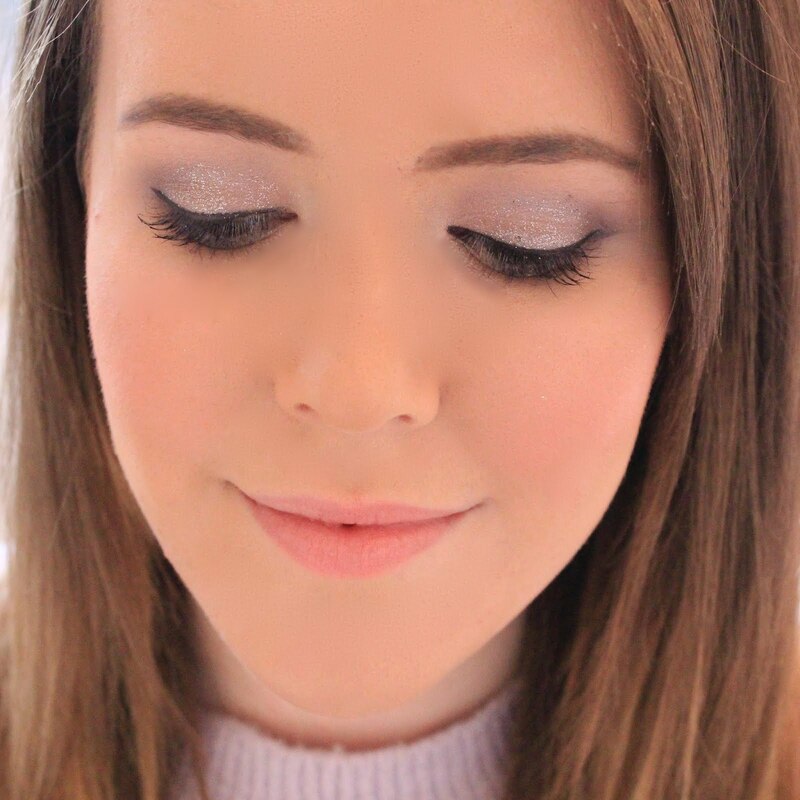 However, I've recently found that organising and planning my posts has really helped me to keep on top of my blog and ensure that I meet all my deadlines. 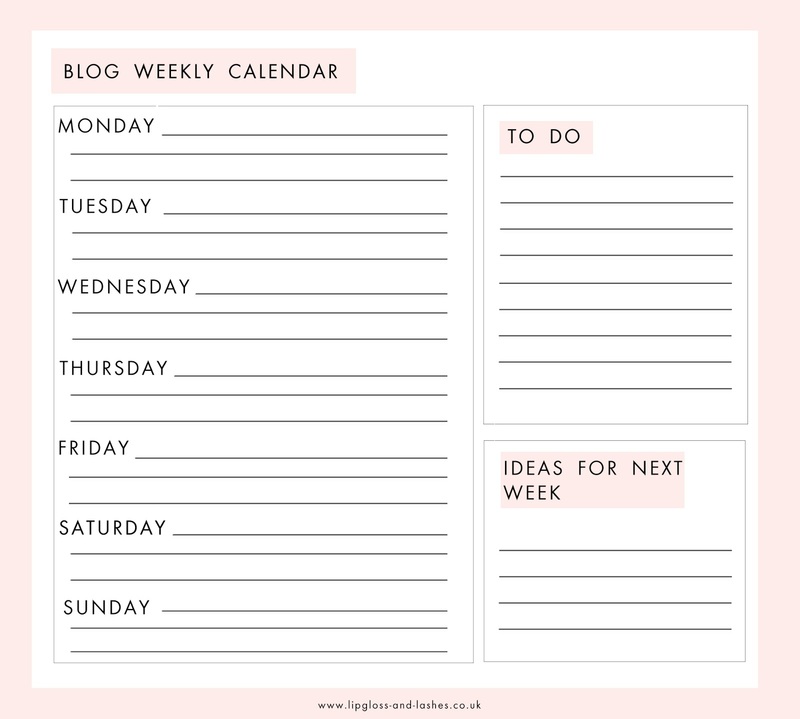 So today I thought I'd share with you the weekly blog calendar and blog post planner which I've created to keep myself on track - I hope you like them and find them useful! I like to sit down on a Sunday afternoon and properly plan what I've got coming up on my blog that week. This not only helps me to keep organised and on top of my work load, but it also allows me to ensure that I've kept my content mixed up and haven't accidentally posted about 5 similar lipsticks on the same week! I'm definitely one of those people who likes to write a post and then post it straight away, but this often means that I miss little details and make mistakes - not good! 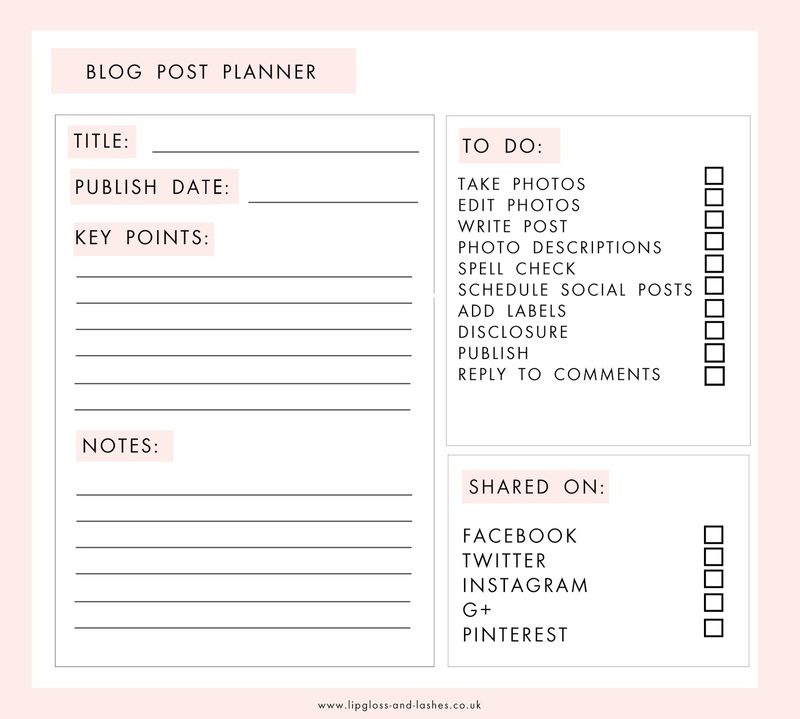 To stop myself from doing this and ensure that I get the best out of each post, I like to use this blog post planner. This reminds me to do things like making sure I've named my photos for SEO purposes and scheduled in some posts on social media to promote the blog post. Hopefully you've found these helpful, let me know in the comments below if you'll be using any of these or if you'd like to see some more of these types of posts! This is honestly AMAZING. You are the best! I hear you on making time to blog. It can be tough. Especially once you factor in a full time job. I'm the type of person who is always writing lists (if I stay organized I am less likely to feel frazzled and overwhelmed) so this is PERFECT. Saved these and will definitely be using them! Thank you! !